The 2018 NHL Entry Draft is right around the corner. The Minnesota Wild will actually be able to select a player in the first round of the draft unlike the previous year after former Wild general manager Chuck Fletcher traded the pick away. Since 2010, the Wild have done a pretty fine job selecting players that have impacted the NHL in some way. The early years for Minnesota were quite a different story. Some of the club’s worst picks came during this era, which was a primary reason why the Wild struggled (excluding their improbable Western Conference Final run in 2003) for much of their early seasons. The Wild decided to use their 12th overall pick in the 2004 draft on A. J. Thelen. Who? He’s the guy who got kicked out of his school’s hockey program after being selected in the first round. Thelen is a 6-foot-3, 212-pound defenseman and is a hometown kid from Minnesota. He would have been a really cool story, but instead, he didn’t skate in one game for the Wild. Thelen did play one game for the Houston Aeros (now the Iowa Wild) and managed no points. The Wild missed on their draft pick in the 2004 draft. It would seem they have to nail 2005 because they own the fourth overall pick. Minnesota decided to target forward Benoit Pouliot with the fourth overall pick. He played 65 games in four years with nine goals and nine assists during his tenure with the Wild. Pouliot was a bust even if the pick was an improvement over the previous season. The best thing about Pouliot was that he helped the Wild net forward Guillaume Latendresse in a trade with the Montreal Canadiens. He towers at 6-foot-3, 193 pounds. He figured out a way to use that body, because after Minnesota, he found mixed success in the NHL. Pouliot has had stints with the Canadiens, Buffalo Sabres, Boston Bruins, Tampa Bay Lightning, New York Rangers, and Edmonton Oilers. Pouliot managed to turn things around after disappointing with the Wild. He has played in 625 games, totaling 130 goals, 133 assists, and a plus/minus of plus-25. Pouliot also helped Canada win gold in the 2006 World Junior Championships in Vancouver. 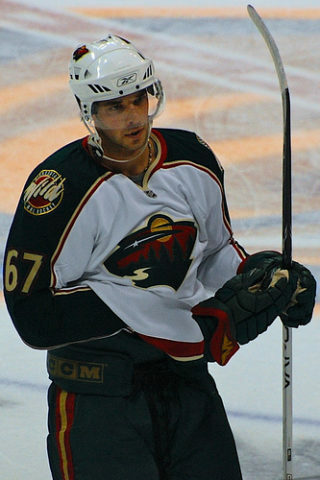 The six-foot-two, 210-pound behemoth was selected ninth overall by the Minnesota Wild in the 2006 draft. Fans of the Wild would describe Sheppard as an underperforming and injury-prone player. That’s exactly what he is. How many players get hurt from ATV accidents? In three seasons, he played in 224 games for the Wild. He managed 11 goals, 38 assists, and an astounding plus/minus of minus-28. 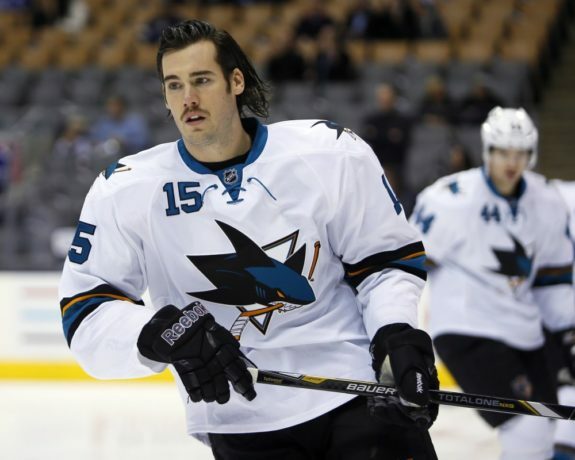 The Wild were able to rob the San Jose Sharks, who gave up a 2013 third-round pick for Sheppard. He is no longer in the NHL and finished with 394 games played and 23 goals, 68 assists, 91 points, and a plus/minus of minus-38. Somehow, the height of his career was in Minnesota. Minnesota decided to select another forward in the 2007 draft. They decided on Colton Gillies at 16th overall. At 6-foot-4 and 207 pounds, he was yet another big player on whom the Wild decided to roll the dice. He didn’t meet expectations in Minnesota and appeared in only 89 games over three seasons. He managed only three goals and seven assists. The Wild eventually put Gillies on waivers. He was claimed by the Columbus Blue Jackets, where he played 65 games over two seasons. In Columbus, he had little impact with just three goals and five assists. His career highlight was winning gold while representing Canada in the 2008 World Junior Championships in the Czech Republic. Tyler Cuma was selected 23rd overall in the 2008 draft. Cuma is a 6-foot-2, 193-pound defenseman who managed to play in just one NHL game in his entire career. If the Wild were trying to bolster their talent for their minor-league affiliate then the pick isn’t too bad. He appeared in 146 games over three seasons for the Aeros. He registered two goals, 23 assists, and a plus/minus of minus-15 in the AHL. Cuma is now playing for the Austrian Hockey League (EBEL). The Wild picked horribly from 2004-2008. All of these picked happened between the Western Conference Final run in 2003 and Marian Gaborik’s departure in 2009. It is no surprise why the Wild struggled and lost Gaborik (still the franchise’s all-time leading goal scorer). All five of these players have something in common. They are all at least 6-foot-2 and have good hockey size. 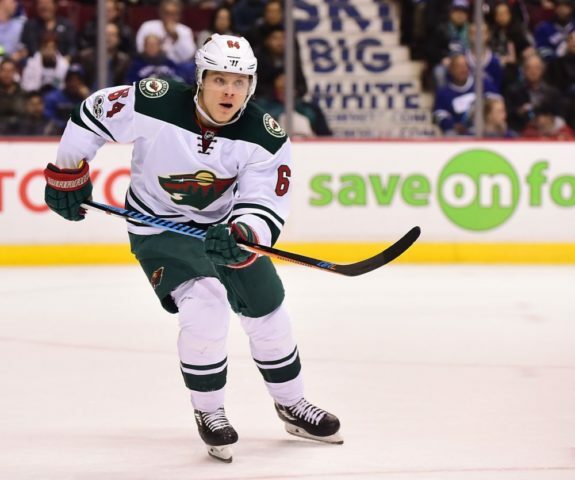 The Wild have recently selected smaller players such as Mikael Granlund and Jason Zucker with more success. It really doesn’t matter the size of whoever the Wild pick. They just need a player who can actually make an impact for his team. It’ll be hard for Minnesota to ever top this terrible five-year stretch of draft busts, and that’s a good thing.